The ideal 4 Day Kruger Park safari offering a fantastic wildlife experience combined with Luxury African Lodge hospitality. Open vehicle drives in both the Kruger Park and Private Reserves allows for amazing animal viewing and for fantastic photographic opportunities of Africa's Big 5. Sunset/night drives, sundowners under the stars, nature walks, dinner in the boma, makes this an awesome Kruger Park safari experience. 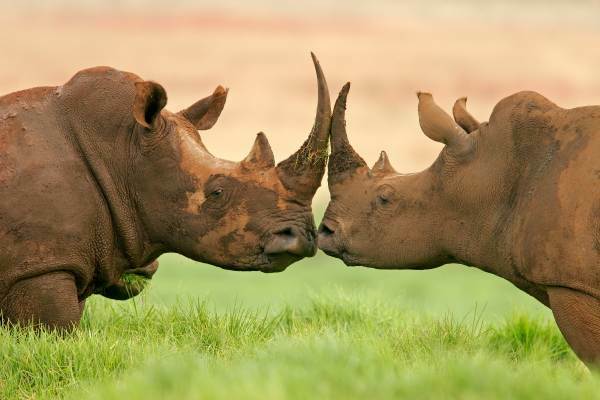 With time to explore the surrounding areas and the Kruger Park, this is a popular tour. An early start with tea and coffee, and we head for the Kruger Park in an open game viewing vehicle. 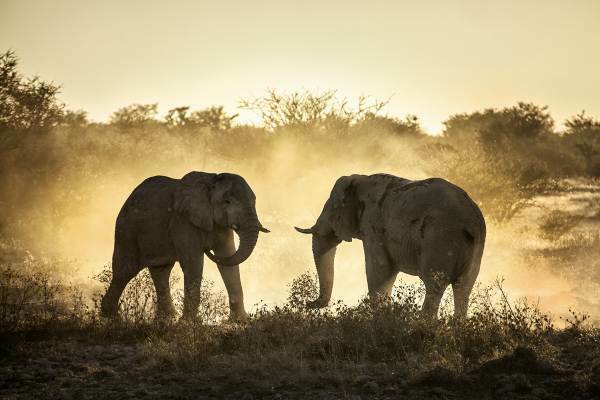 We enter the Kruger as the gates open and enjoy a sunrise game drive. The early morning drive allows for excellent wildlife viewing as the animals are on the move before the midday heat. 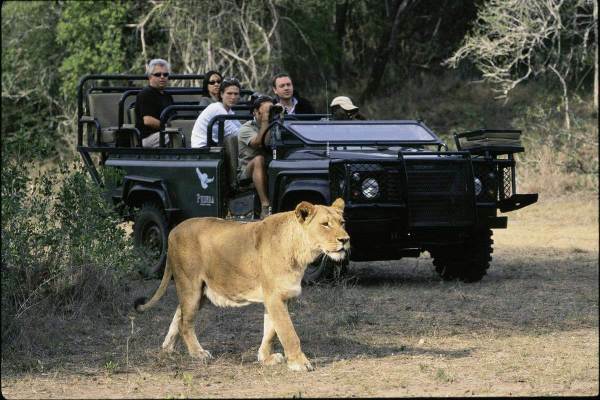 The especially adapted vehicles allow for excellent game viewing and photographic opportunities. We stop at a scenic picnic site to enjoy a packed breakfast and time to stretch our legs before we head out in search of wildlife. 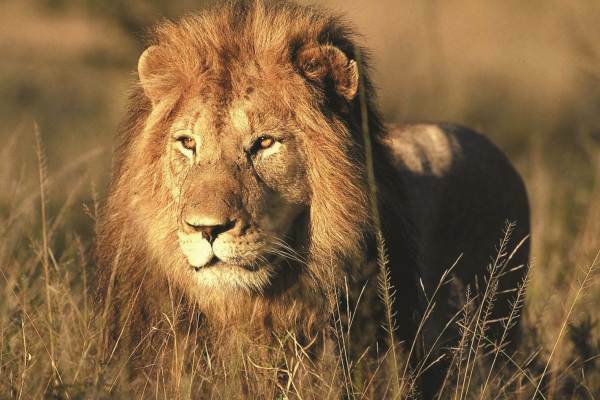 The qualified guides have excellent knowledge of the Kruger Park and know all the best areas to spot wildlife. A stop for lunch and we continue our search for the Big 5 and other animals. We leave the park at sunset and head back to the lodge for dinner around the fire. Full Day Panoramic Route – Includes a full day drive along the panorama route taking in Three Rondavels, Bourke’s Luck Potholes, Lisbon Falls, God’s Window and Pilgrim’s Rest. An early morning guided nature walk gives us a chance to learn about spoor (tracks) of the various animals, stalk wildlife and more. After a hearty breakfast we depart for the Blyde River canyon and Three Rondawels (part of the Panorama route) to enjoy the incredible scenery. Our Kruger Park adventure finishes late afternoon in Johannesburg.